Do you have a cracked iPad 2 glass or a faulty digitizer that exhibits a slow touch screen response? Introducing our 100% Compatible & Brand New iPad 2 replacement glass that you'll need to do DIY repair of your beloved iPad 2. 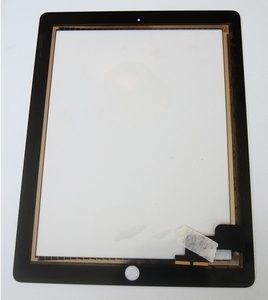 This replacement glass is an OEM replacement touch screen that includes the digitizer for the iPad 2. 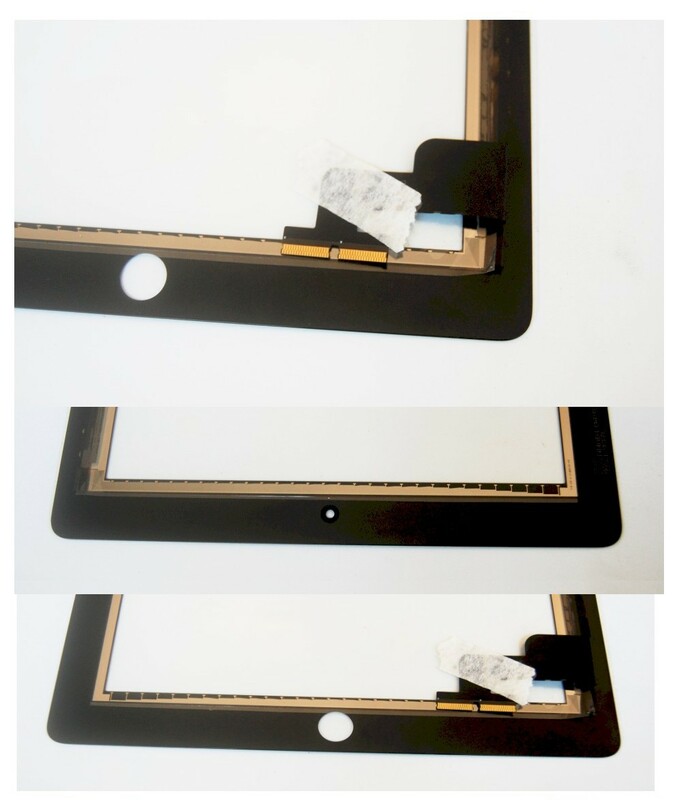 Checkout the DIY instructions at the bottom of this page and other resources to learn how to do this DIY iPad 2 glass replacement to save your hard earned money.